Marywood University’s Marian Chapel is always welcoming spiritually. During a winter snow storm the warm light flowing through its two-story stained glass doors beckons, promising comfort for the body as well as the soul. 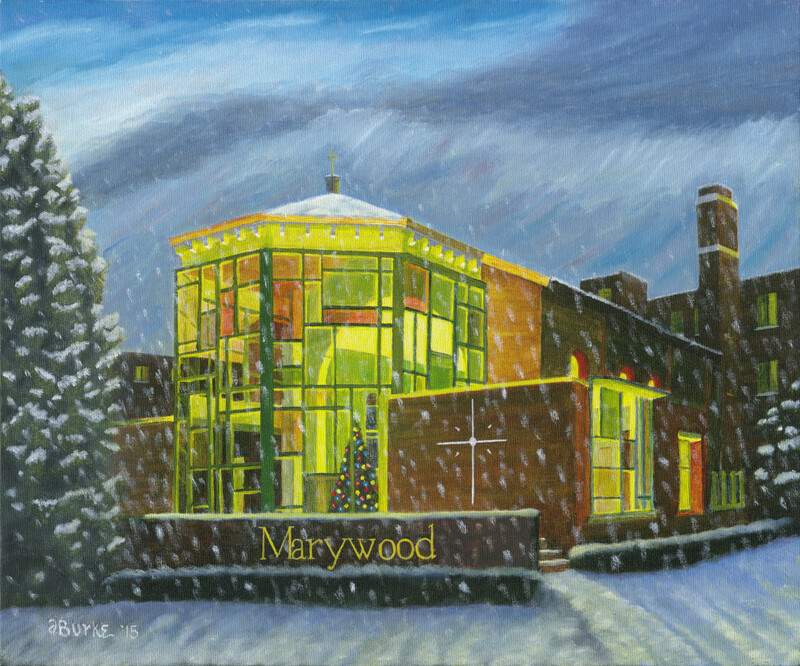 This beacon on Marywood’s campus also houses the Swartz Center for Spiritual Life.